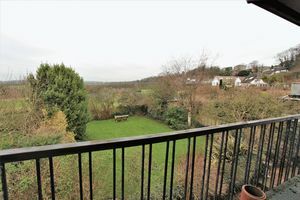 If LOCATION and RURAL VIEWS are on your wish list when searching for your next family home, then look no further. 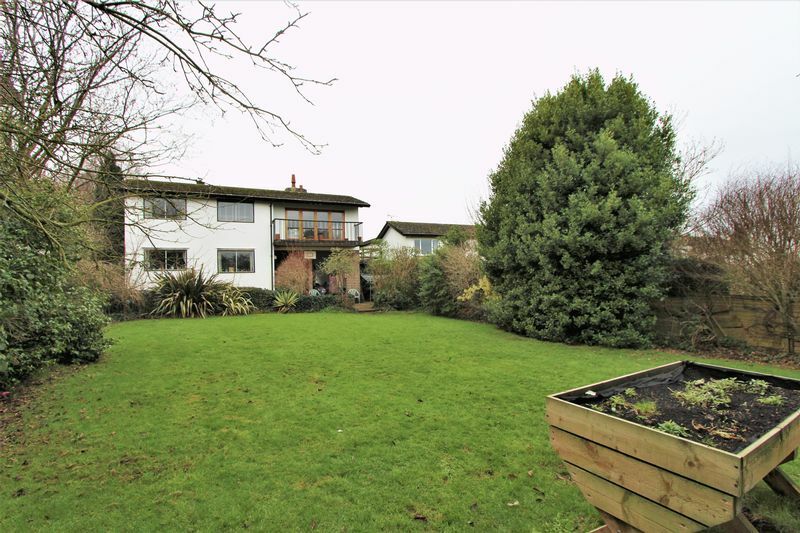 This super family home does require modernisation throughout however is perfectly located within one of South Gloucestershire ‘s favoured villages. 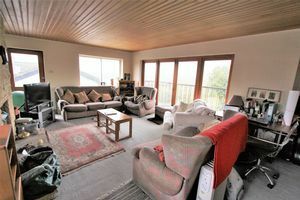 Arranged over two floors this style of property is commonly known as “upside down”, as the main lounge is on the first floor, cleverly designed to be able to take in the wonderful rural views and superb sunsets from a balcony. 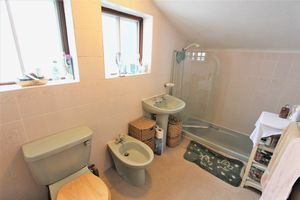 Also on the first floor are the master bedroom, family bathroom and bedroom four. A strong feature of the first floor also includes a galleried landing looking down towards the ground floor. 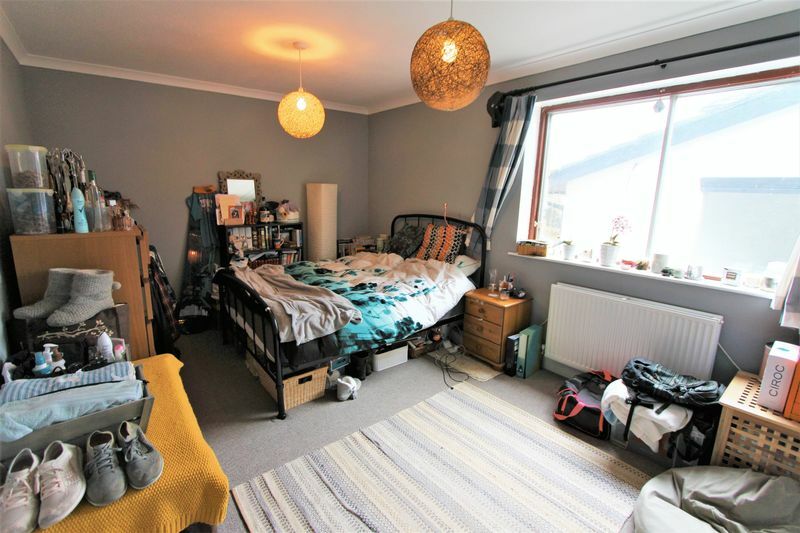 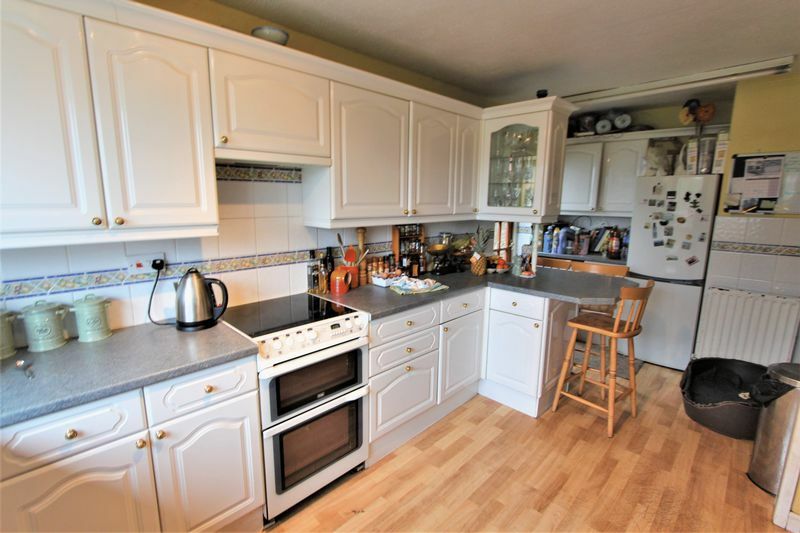 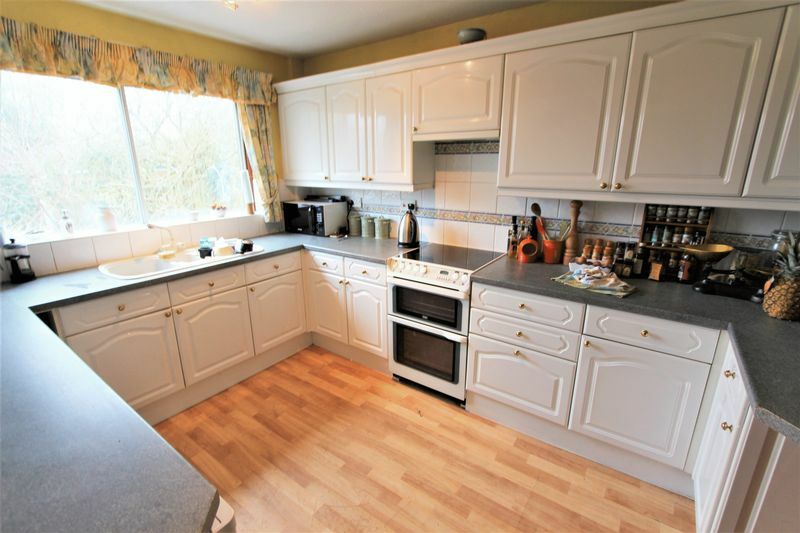 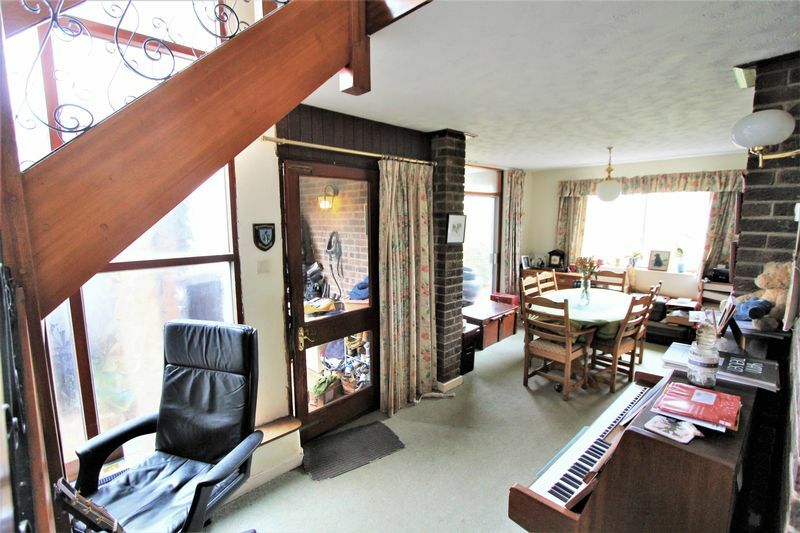 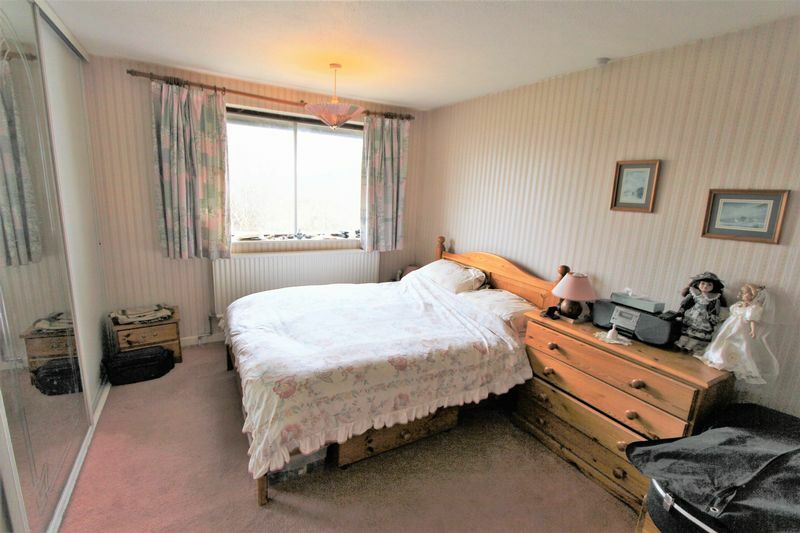 On the ground floor this versatile layout offers entrance porch which leads through to the dining room, kitchen/breakfast room and two further bedrooms which are serviced by the downstairs shower room. 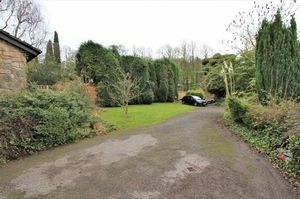 Externally situated at the end of a cul de sac on a generous lawned plot, with ample parking and a carport, plus a garage. 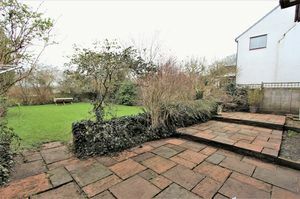 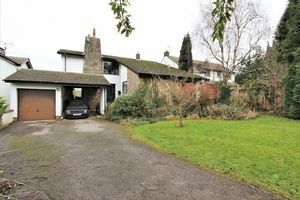 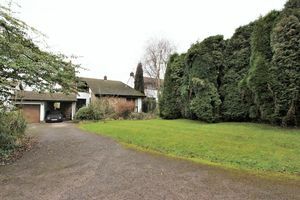 The gardens to the front of the property are open plan, whilst the rear garden offers privacy and an opportunity to create an established garden with fields behind. 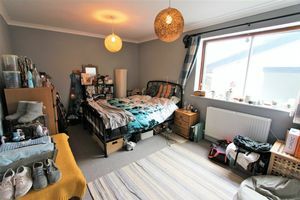 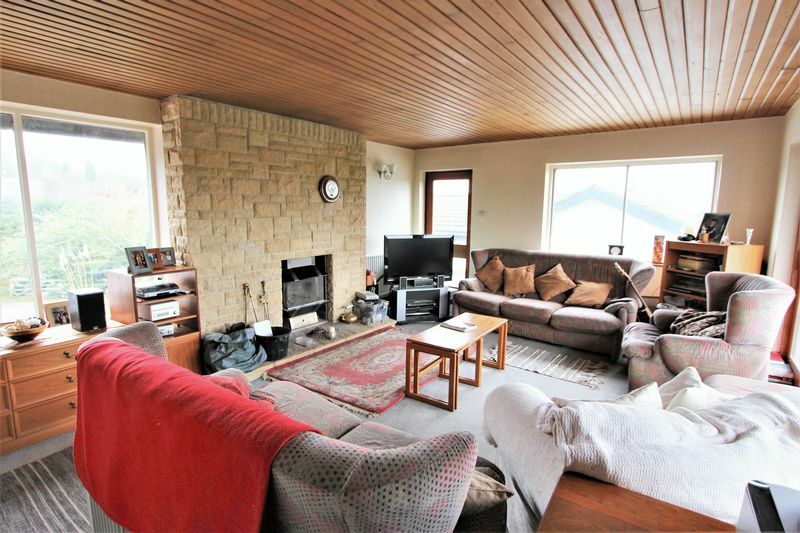 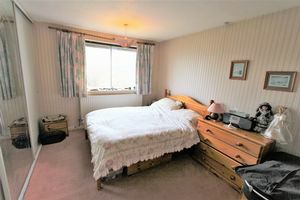 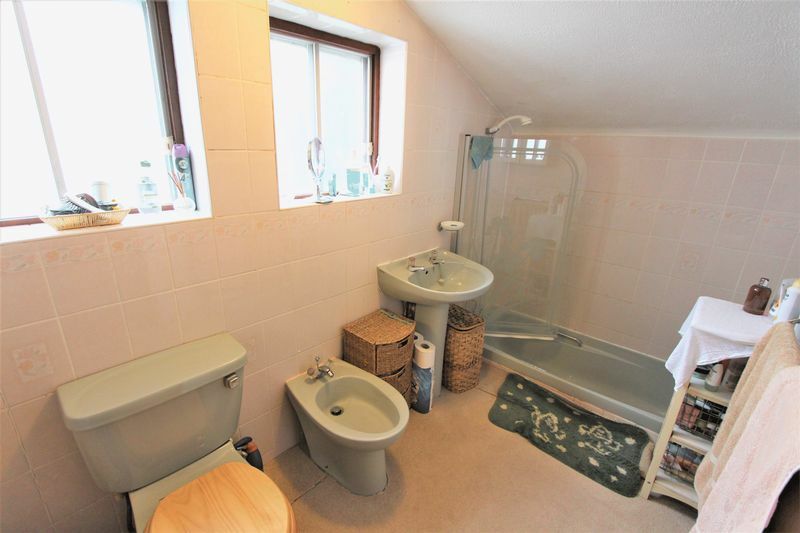 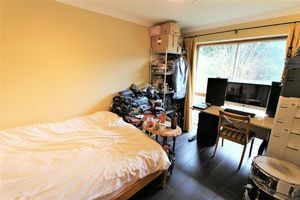 Early viewings are recommended to fully appreciate the potential this interesting home has to offer. Nestled within a cul de sac in the popular village of Lower Almondsbury this family home offers easy access to North Bristol as well as Thornbury. 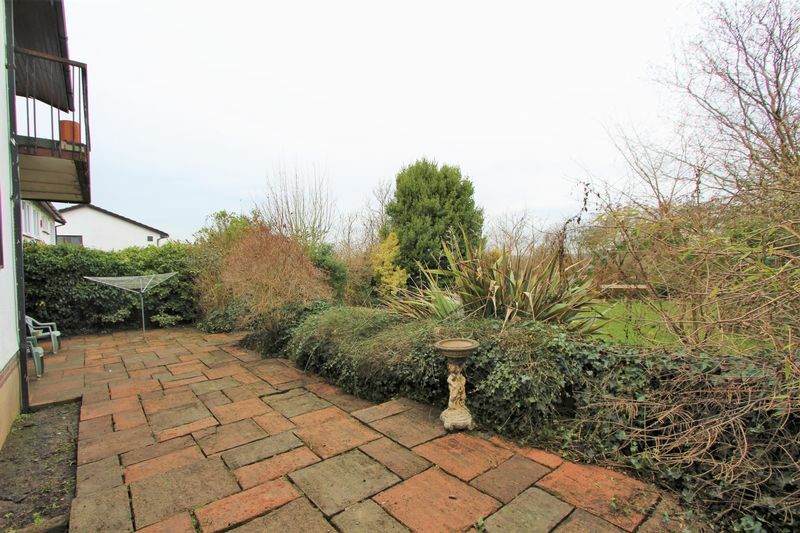 Local schools within the area offering outstanding facilities and there are many other local amenities including shops, family pubs and a delightful garden centre. With access to the A38 providing straight forward commuting links north and south including the M4 and M5 motorway network and access to Parkway Train Station providing routes into Bristol and towards London. 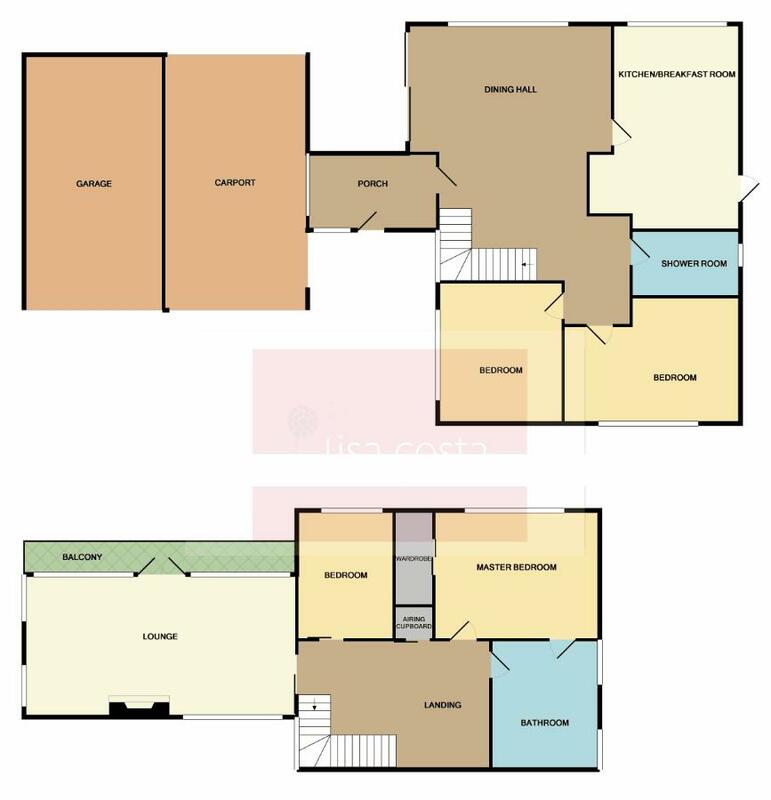 Cribbs Causeway is within easy reach offering a wide and varied choice of retail outlets along with places to eat, socialise and entertainment facilities including cinema. The location is perfect for convenient access to everything a family would need and placed within a beautiful rural setting.